My love for strawberry season mixed with the cute and quirky character of Strawberry Shortcake had me mixing fashion and food at a young age. Creating simple berry inspired outfits such as; a pink top paired with a green belt and red shorts of course adding a tan clutch would complete the outfit. 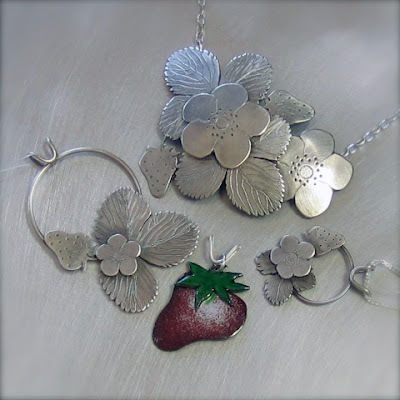 Check out how cute this jewelry collection is that's inspired by the strawberries, perfectly ripe for any backyard BBQ, summer soiree or a simple trip to the grocery store. What do you think about this strawberry collection? 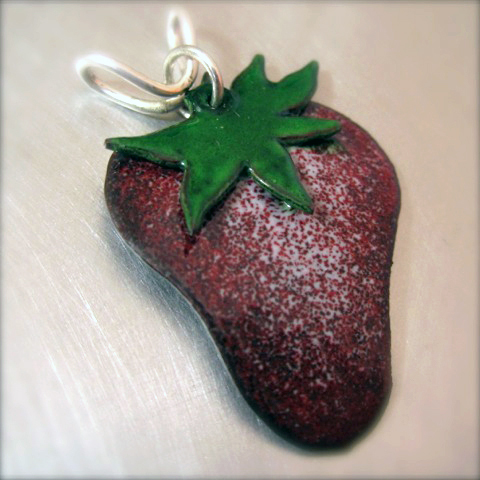 I am kind of in love with the idea of whimsical jewelry inspired by the season. 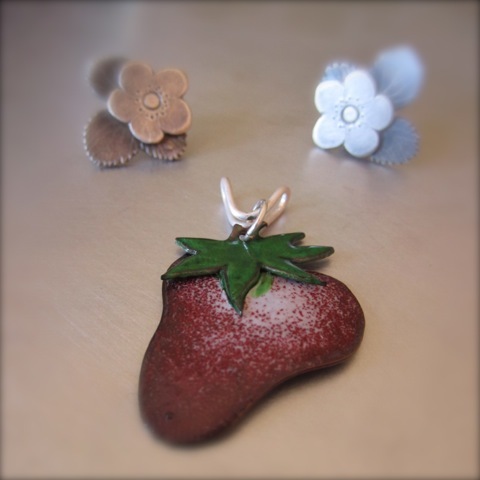 LOVE LOVE LOVE the strawberry flower earrings! All of the necklaces are gorg! The statement one I think is a must have. I cannot believe someone makes these by hand. The detail in the leaves is impeccable. I used to be OBSESSED with Strawberry Shortcake now I want that large necklace berry inspired necklace. My sister is having a strawberry shortcake themed birthday party I am going to get her one of these! I am not a fan of the enamel look, but I do love the other pieces especially that statement piece. 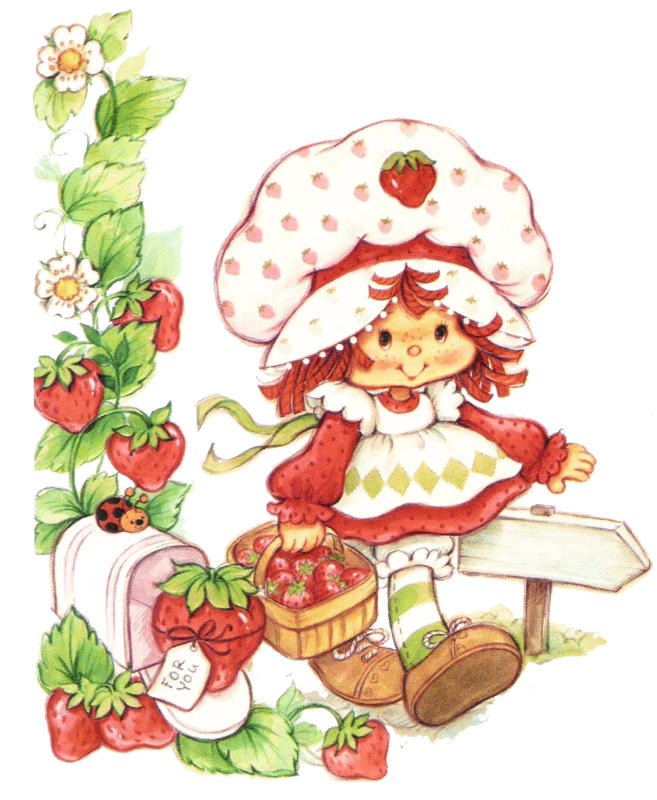 Strawberry Shortcake was and continues to be my favorite cartoon ever! You must have read my mind! Peyton's birthday theme is Strawberries!!! This is so cute! Have a wonderful weekend! I was Strawberry Shortcake obsessed when I was little. I had the same obsession with Strawberry Shortcake. I love those necklaces. Aww, I love all things nostalgic. Strawberry Shortcake was my favorite. Great necklaces.